Syfy just isn’t stopping, and for the first time in a long time, that’s actually a good thing. Their intriguing event series Ascension, starring Battlestar Galactica’s Tricia Helfer, premieres next month, and Syfy’s future is packed with promising projects such as The Expanse, Old Man’s War, and Childhood’s End. 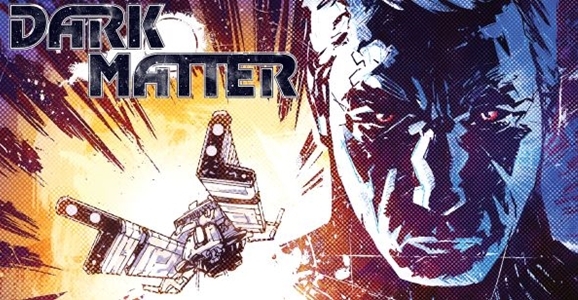 Now we can add yet another project to the lineup of Syfy shows we can’t wait to see, an adaptation of the Dark Horse comics series Dark Matter. Created by Stargate writer/producers Joseph Mallozzi and Paul Mullie, Dark Matter was a limited series that ran from January – April 2012. The story involves a group of people who awaken aboard a spacecraft with no memory of who they are or how they got there. With the vessel on course for a mining colony, the crew begins to discover the disturbing truth about their identity. Mallozzi has said that The Dirty Dozen, Thunderbolts, and the FX series The Shield all inspired the show. Syfy has a ton of potentially great science fiction shows in the works, including adaptations and event series and time travel, among many others, but this latest addition to their development schedule may quickly become their highest profile project yet, based solely on the names involved behind the scenes. 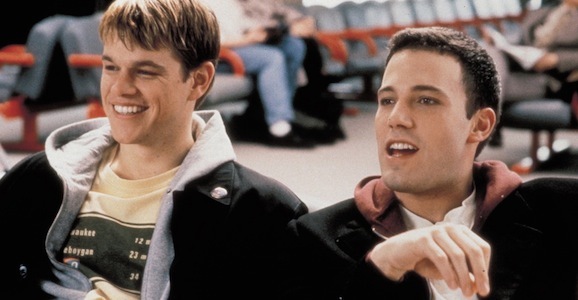 Two of the biggest stars in the world, Ben Affleck and Matt Damon, are teaming up with the network as it makes the push to get back to focusing on creating original content. 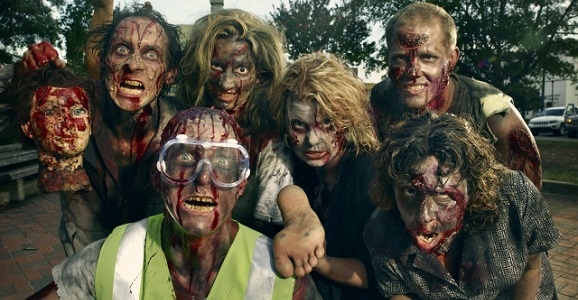 The world of Syfy reality TV is usually invested in the paranormal and movie make-up, but their newest docu-series Town of the Living Dead is a fun and intriguing entry in the network’s recent attempt to recapitalize on its science fiction roots. Have you ever wanted to make a movie? Jasper, Alabama residents Tina Teeter, John M. Ware, and many others are working towards their dream of making the zombie movie Thr33 Days Dead, working with low funds and relying solely on the dedication of its cast and crew. How long have they been doing it? Oh, about six years. One part behind-the-scenes production diary and one part Southern slice-of-life comedy, Town of the Living Dead is all on its own in the TV world, mixing the frustrations of sub-microbudget filmmaking in with the actual process itself. 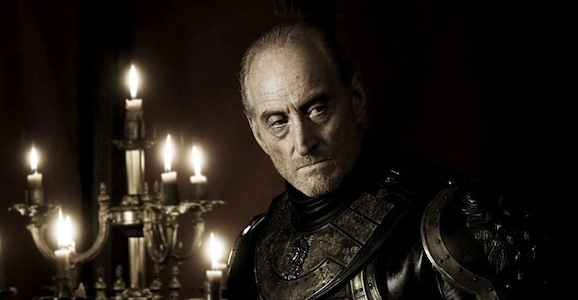 The series premiered with two episodes last night, “Jasper Needs Zombies” and “Premature Explosion,” and it looks like each of this initial season’s installments will be focused on particular Thr33 Days Dead scenes being shot, and the problems that ensue.